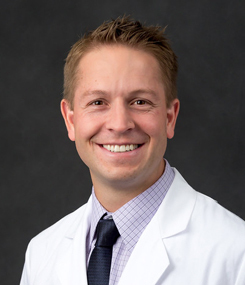 Dr. Bryan Clark joined Anesthesia Associates of Medford in 2017. As a board certified anesthesiologist, he loves meeting new patients everyday and helping them through their hospital experience. Dr. Clark enjoys running, playing sports, speaks Romanian, but most of all spending time with his wife and children.